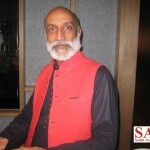 MELBOURNE, 25 February: India is never one thing, says Aman Nath, historian, poet, restorer and founder and Chairman of Neemarana Hotels. 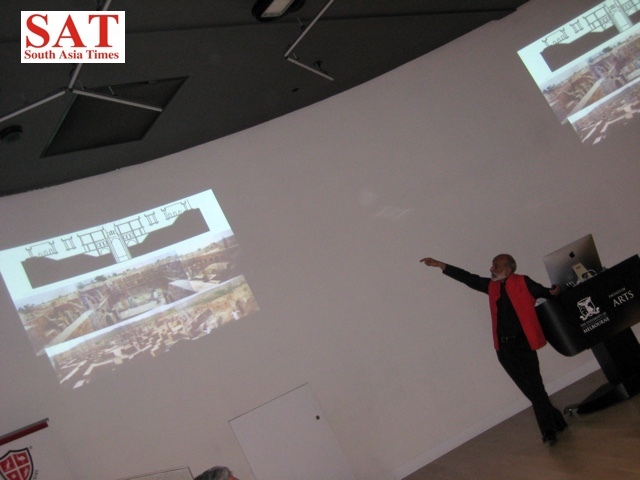 Aman who has with Francis Wacziarg acquired over 25 heritage properties in India and converted them into hotels after restoration was speaking at a lecture in Melbourne University organized by the GNG Events and the Australia India Institute (AII). 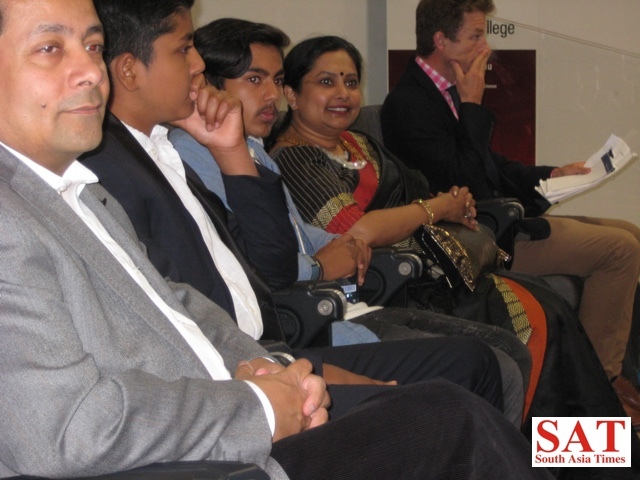 Aman’s presentation concluded with the quotation of Mathama Gandhi – “Find purpose and the means will follow”. “We introduce you to India’s history, traditions and regional aesthetic in a very natural way. Each Neemrana property showcases the culture of that region – its dress, its cuisine, its people who are the soul. Come share real India. Live in the architecture built by Rajput, Sikh, Maratha, Jat and Muslim rulers. Neemrana has also restored colonial properties from the 16th to the 20th centuries: Danish, Portuguese, Dutch, English, and Scottish”, says the brochure. Full details can be accessed at www.neeranahotels.com. All this looks interesting. History remains a controversial but potent subject. One can always give a different methodology. The mix of history, heritage restoration, and business, basically, is Aman and Waczaiarg’s project. I am sure apart from everything else it is passion. Not a bad idea in a troubled world.